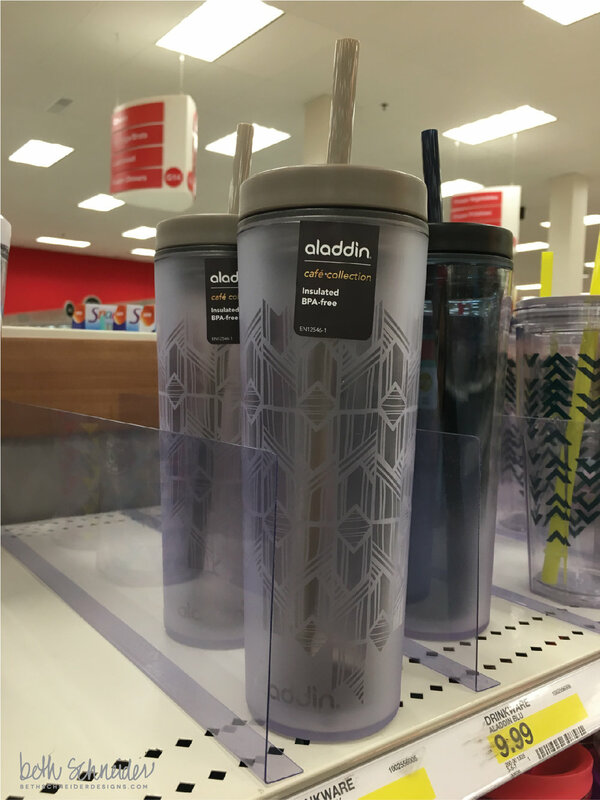 There's nothing better than walking an aisle in your favorite store and spotting your design on a product!!! Well, that happened to me last Friday. 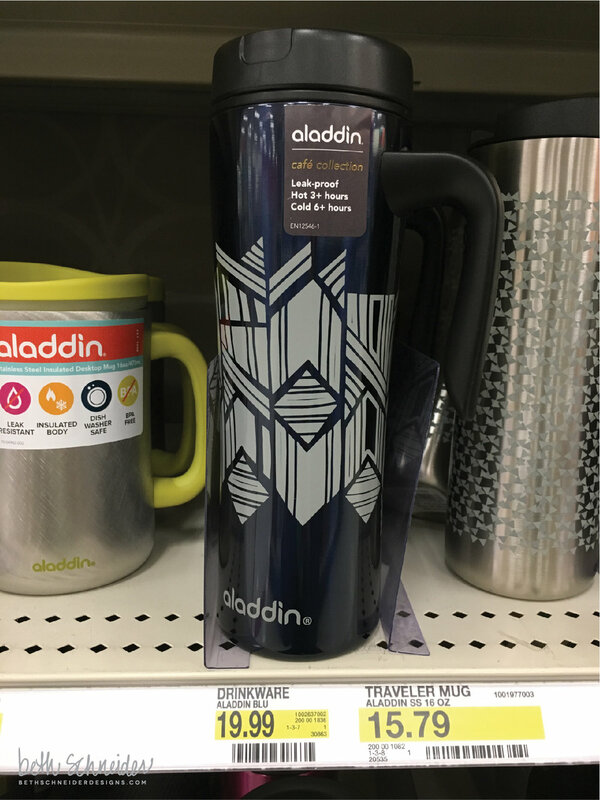 I worked with Aladdin back in January to design a few patterns for them to present to Target on their water bottles and travel coffee mugs. 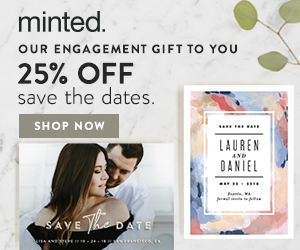 This was work for hire rather than a regular licensing deal that I typically do (meaning I sold them my patterns and they can do with them what they'd like) so there's no guarantee that the patterns will go to market. I knew they were for Fall of 2016 so every once in a while I'd walk the aisle and see if I recognized my pattern. Well, it happened and here they are! I'm so excited, they look amazing! The original designs I submitted were colored and I love how they gave it this monotone look and made the bottles themselves shine with color. There are three Panama insulated coffee mugs and one Panama water bottle. 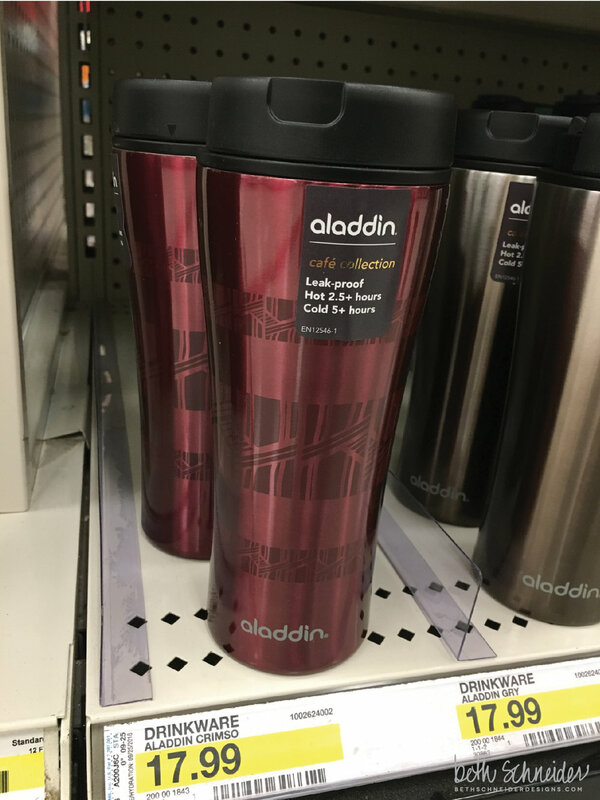 All are on sale now at Target and retail between $9.99 - $19.99.